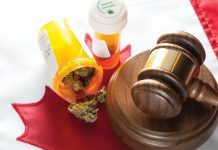 James O’Hara, the president and CEO of Canadians for Fair Access to Medical Marijuana, considers the implications of ‘Legalisation Day’ for medical cannabis patients in Canada. 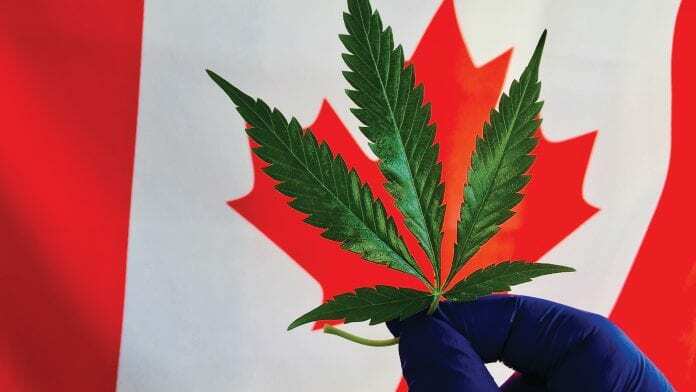 ON 17 October 2018 (‘Legalisation Day’) Canada became the world’s second – and largest – country to legalise recreational cannabis, 17 years after it first made medical cannabis legal. 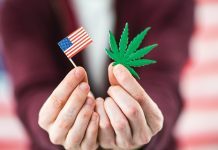 The historic move, which allows adults aged 18 and over to possess up to 30 grams of legal cannabis and grow up to four plants per residence, was greeted enthusiastically by many in the country but has nonetheless prompted concerns from some over patient access to cannabis-based medicines. more about the challenges surrounding medical cannabis and the implications of recreational legalisation. The Canadian Medical Association has called for Canada’s medical cannabis system to be phased out – why does CFAMM oppose this? CFAMM believes it is important to understand and recognise that there are key differences in the makeup, and ultimately the purpose of, medical versus non-medical cannabis, and this difference is related to the two main cannabinoids found in cannabis, THC and CBD. 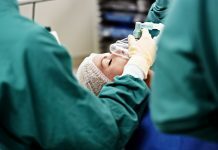 THC is the main cannabinoid associated with the high feeling, whereas CBD is non-intoxicating and is used predominantly in a medical application where the goal is to get well, not get high. 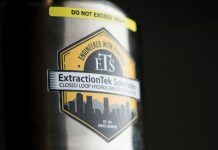 While THC is certainly required in a medical context due to the synergistic effects of both THC and CBD, it typically comes in lower concentrations compared to non-medical cannabis. 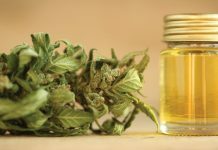 Medical patients will often use oil forms of cannabis which have given ratios of CBD to THC, for example 1:1 where the amount of THC to CBD is approximately even, or products with ratios of 4:1, 5:1, 25:1, etc. In non-medical (recreational) use, much higher concentrations of THC are desired. CFAMM believes that it is absolutely essential to continue with the medical system in order to ensure medically oriented products versus non-medical continue to be available to patients and in order to have a market where constant development of medical cannabis products takes place. 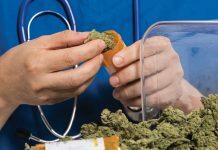 Many doctors are still reportedly reluctant to prescribe medical cannabis – why is this and how can this challenge be overcome? This comes down to training. Doctors are reluctant primarily because they were never taught the human endocannabinoid system nor were they instructed on how to prescribe cannabis to patients, so they have nothing to go on. This will ultimately be overcome through delivering education to doctors in medical school and continuing education for existing doctors. Now that cannabis has been legalised for recreational purposes, how do you expect this to impact on medical cannabis patients? The fear is that with legalisation and no explicit guarantee of patients’ supply written into the regulations, patients will have challenges accessing their medicine, which is the case today. How does CFAMM work to support access to medical cannabis for the patients who need it? CFAMM conducts advocacy work at various levels of governments while working closely with the government agencies and departments to represent the needs of patients. We believe in a partnership approach wherever possible. This interview will appear in issue 8 of Health Europa Quarterly, which will be published in February 2019. Health Canada and the Canadian Government can not legally close the Medical cannabis program, patients won our right to grow a Medical Garden, there is a injunction that protects against this, at least for medical cannabis production. The Controlled Drugs and Substances Act (CDSA), which is Canada’s main drug-control legislation, criminally prohibits the possession, cultivation, production, importing, and exporting of certain scheduled substances, including cannabis, cocaine, heroin, amphetamines, LSD, and other narcotics. The use of cannabis (marijuana) for recreational purposes is currently illegal and prohibited. In the early 2000s, bills aiming to decriminalize minor offenses related to marijuana had been introduced but were never passed. The current Liberal government of Canada plans on introducing legislation legalizing and regulating recreational marijuana at the federal level in the spring of 2017.